A lack of highly qualified teachers has put a tremendous strain on the education system throughout the country, and Texas is no exception to this growing problem. The demand for early childhood educators is now more important than ever before, in order to secure the future of our children. An early childhood educator can play a crucial role in the lives of our children during the twenty-first century. An online certification program such as the Web-Centric Alternative Certification Program (WCACP) is providing online training to early childhood educators to prepare them for the classroom. WCACP offers an alternative certification training program for early childhood educators. You can achieve the Texas state requirements for a teaching certification by engaging in this dynamic program. The Web-Centric Alternative Certification Program provides pre-teaching material and preparation for the TExES content exam through distance learning. 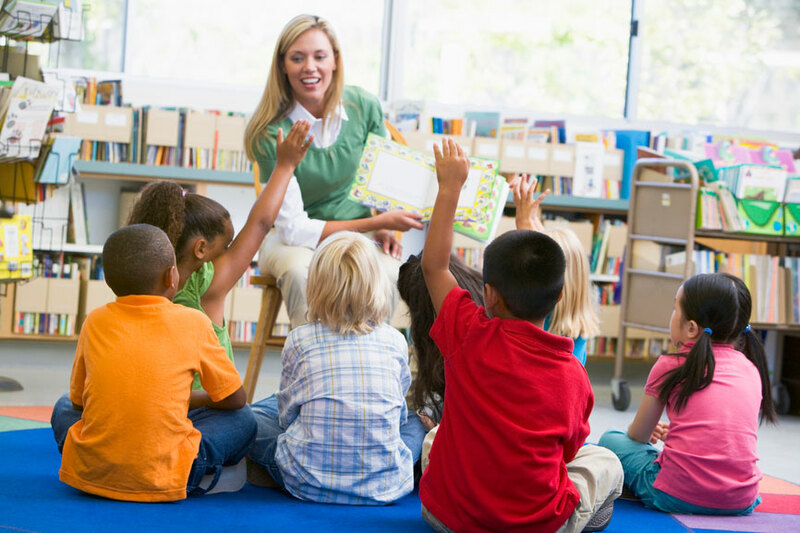 Early childhood educators can obtain a teaching certificate in these areas: (1) EC-4 Generalist (2) EC-4 Generalist Bilingual (3) EC-4 Bilingual Education Supplemental or (4) EC-4 Generalist (ESL) – English as a Second Language. Unlike traditional programs, this online program gives early childhood educators the advantage of being able to complete all the necessary requirements from the comfort of home. 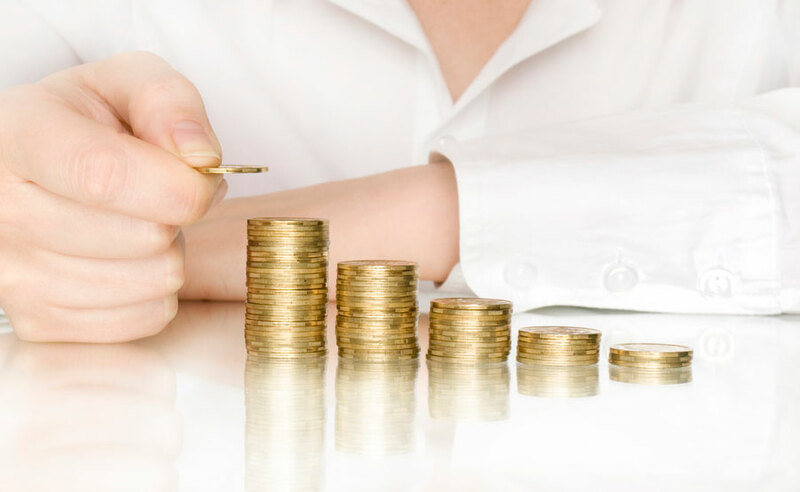 This is especially promising for those individuals who work a full time position or are raising a family. WCACP has many other advantages as well. There is little or no travel outside of the home required and candidates can work on their certification anytime, anywhere. There are scheduled classes online, which each candidate will have to attend, but the flexibility of working from home or on the run gives every early childhood educator applicant the convience to adjust their hectic schedules. This dynamic program uses a unique combination of online modules, video conferencing, and an interactive whiteboard to accommodate the teaching candidate during training. All early childhood educator candidates will need to fill out an application in order to get started. Participants should possess at least a bachelor’s degree from an accredited college or university with a 2.5 minimum overall grade point average to be considered. Applicants will also need three letters of recommendation and an official copy of all college transcripts. Students will be screened by administrators on particular skills in reading, writing, oral communication, and math. These areas have to be mastered in order to be considered a quality candidate for the program. WCACP is not only convenient for applicants, but is a great tool for anyone thinking about switching to the teaching field. This program is designed for the current century and focuses on how teachers can apply their knowledge to the existing institutions surrounding education. WCACP creates a solid foundation for all early childhood educators to build on and is administered by lifetime educators, who have over 50 years of teaching experience. Early childhood educators now have the opportunity to complete their training at their leisure and take the necessary step toward enriching the lives of our children. The job of filling a teaching position is not getting any easier these days, but the method of obtaining a certificate for this field has become extremely convenient. There is now a national crisis on our hands to fill teaching positions, and nowhere is this more needed than in the field of early childhood education. 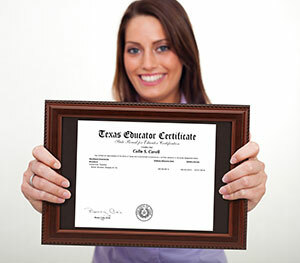 Students who want to become educators can now fulfill the Texas state requirements for a teaching certification online.